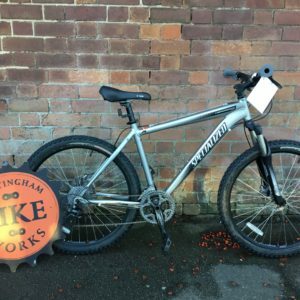 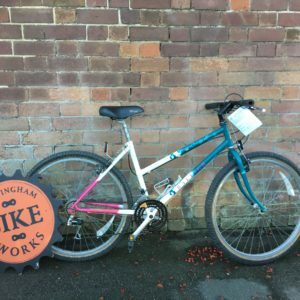 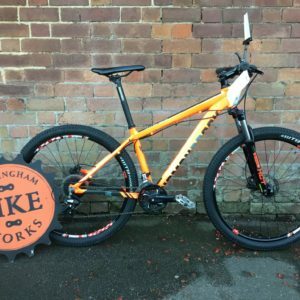 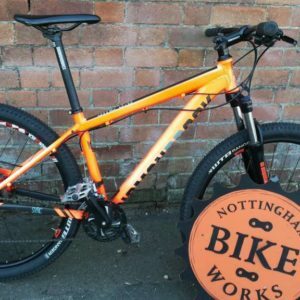 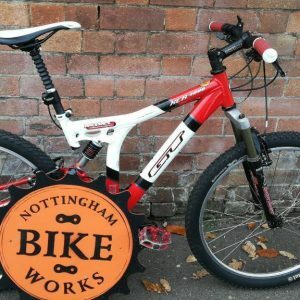 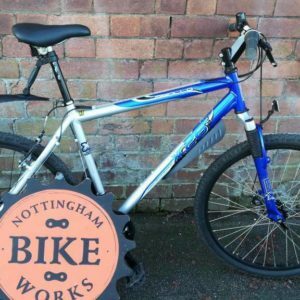 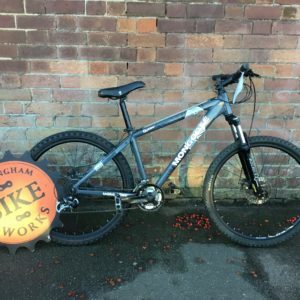 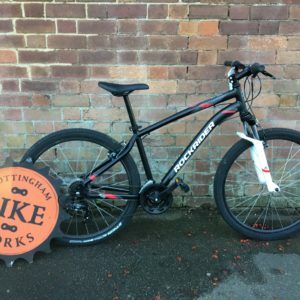 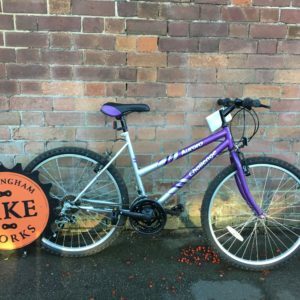 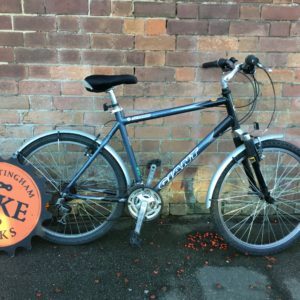 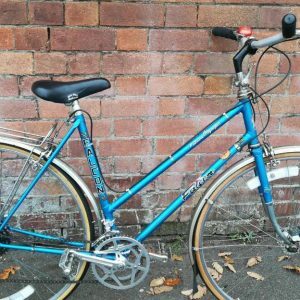 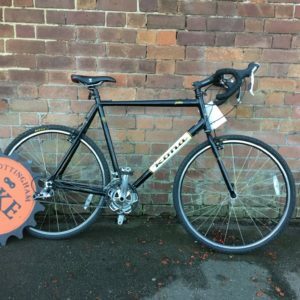 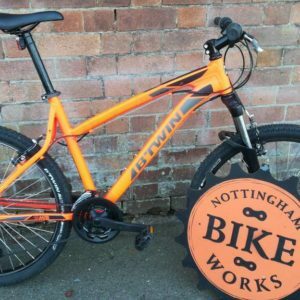 All bikes come fully serviced with a 30 day guarantee (that covers everything except punctures!). 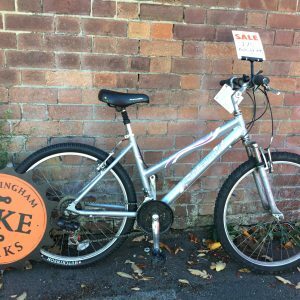 We do not accept offers, they’ve been carefully and reasonably priced! 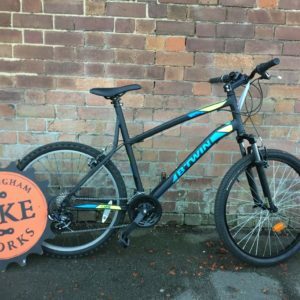 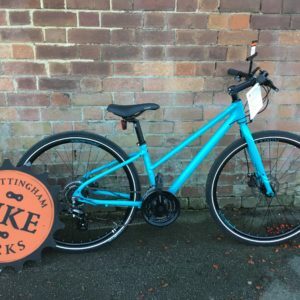 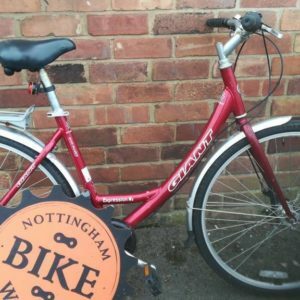 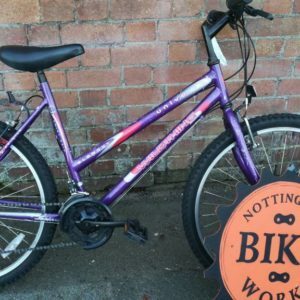 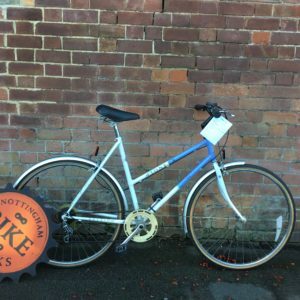 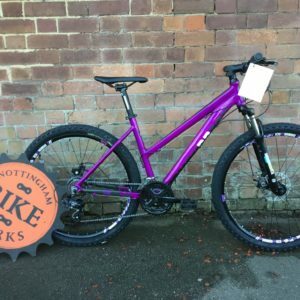 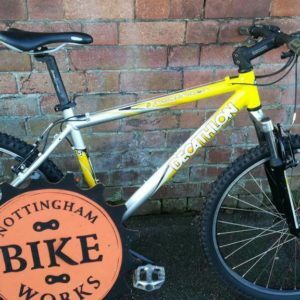 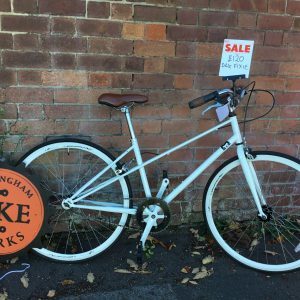 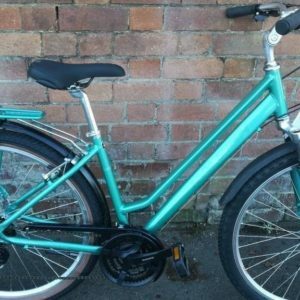 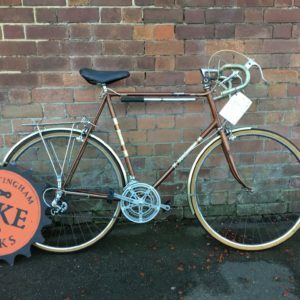 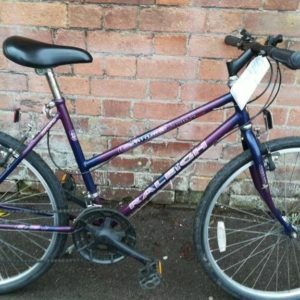 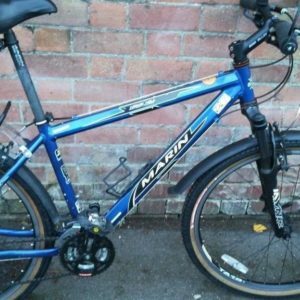 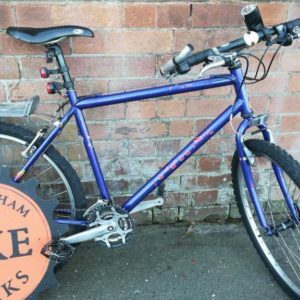 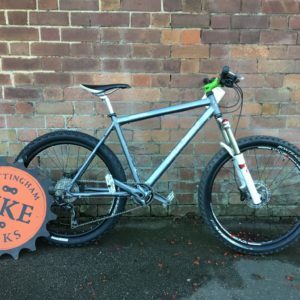 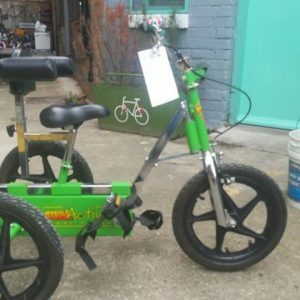 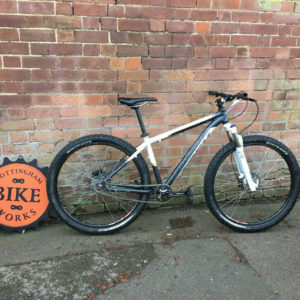 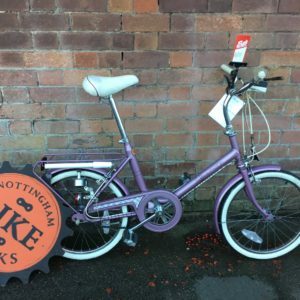 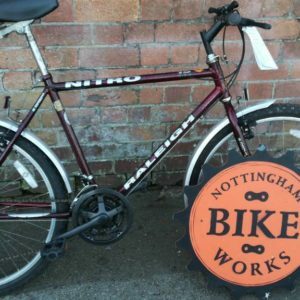 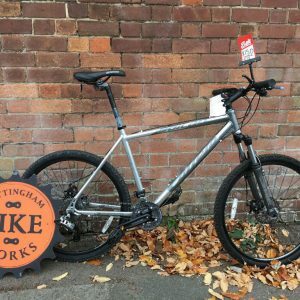 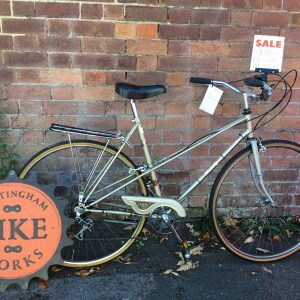 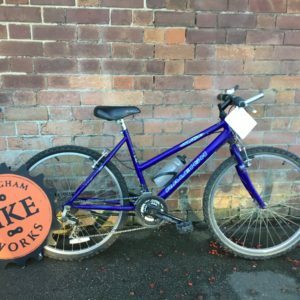 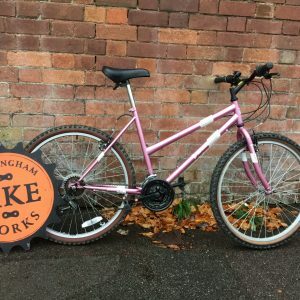 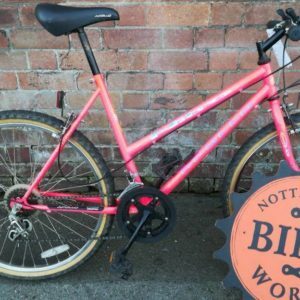 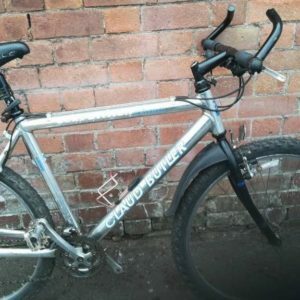 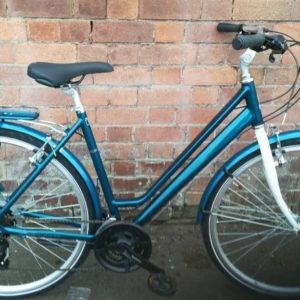 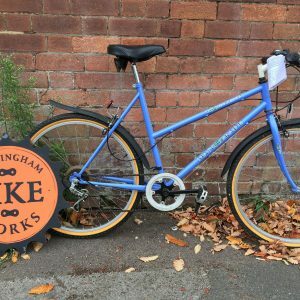 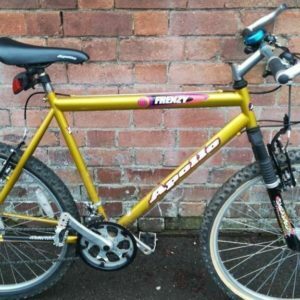 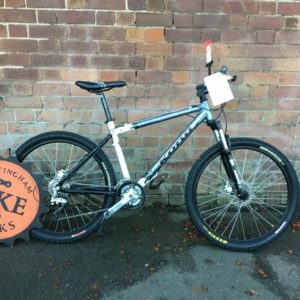 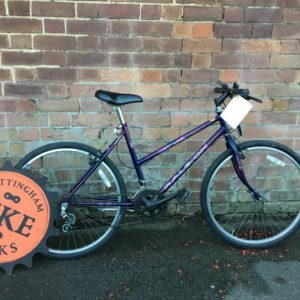 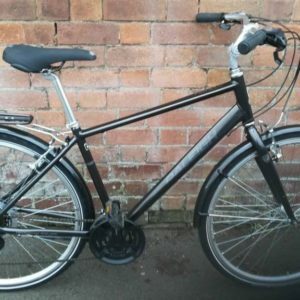 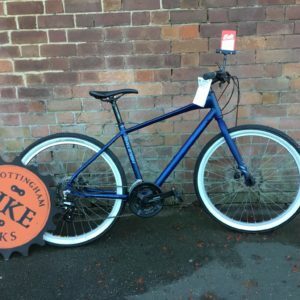 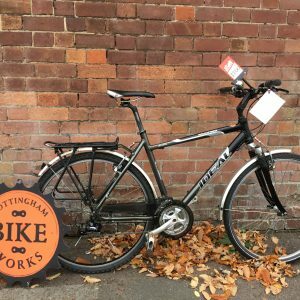 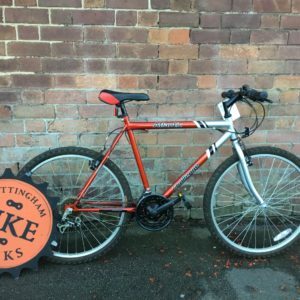 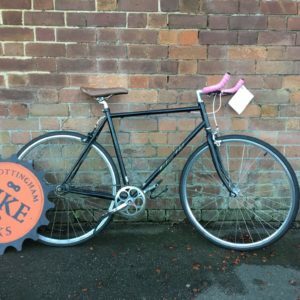 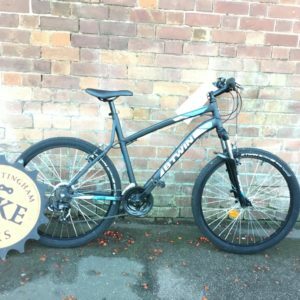 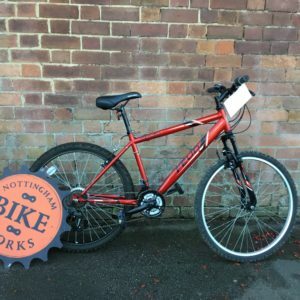 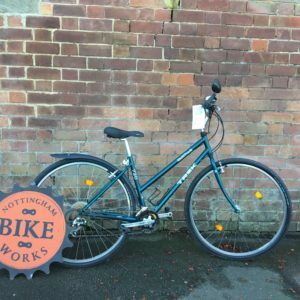 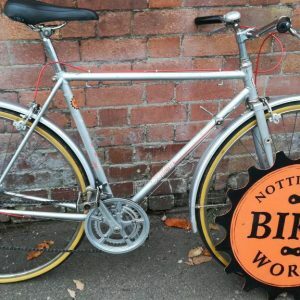 The bikes aren’t available to buy online BUT we have all of them and more available in store. 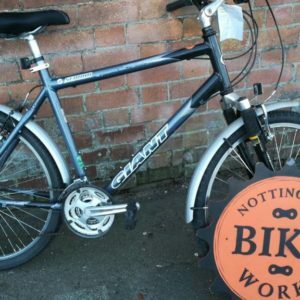 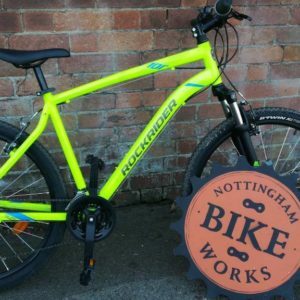 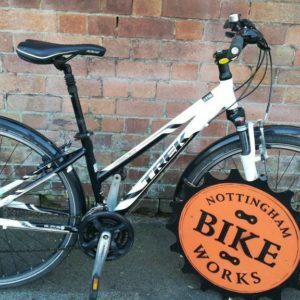 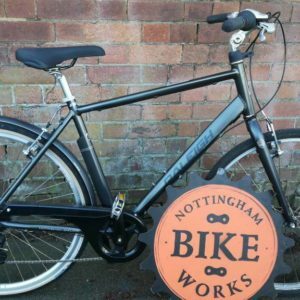 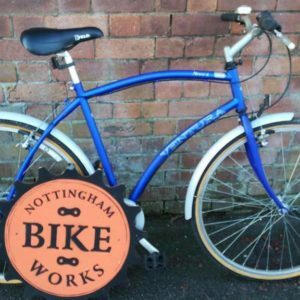 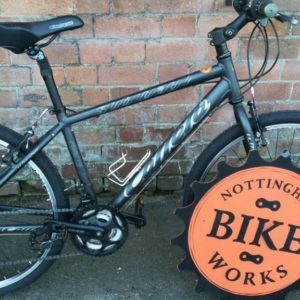 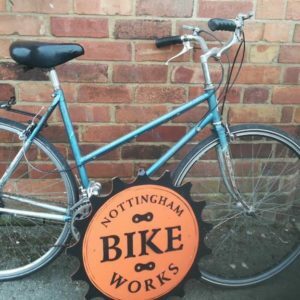 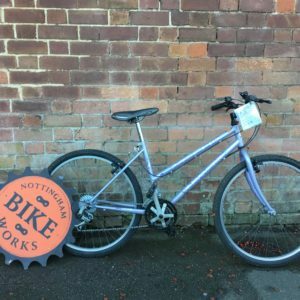 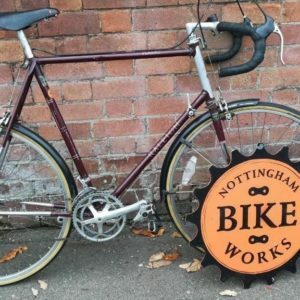 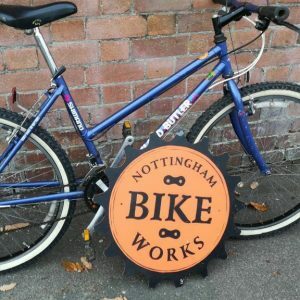 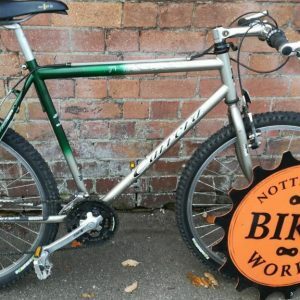 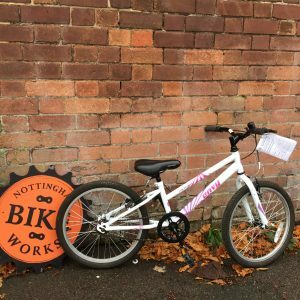 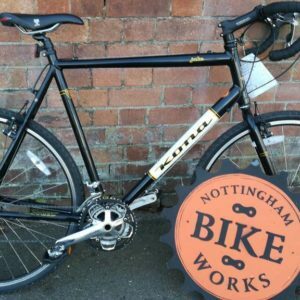 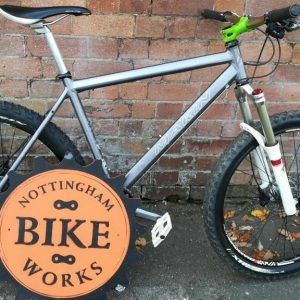 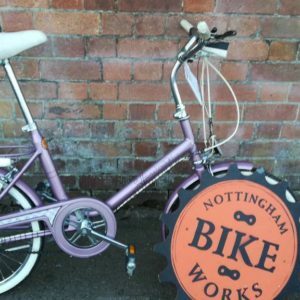 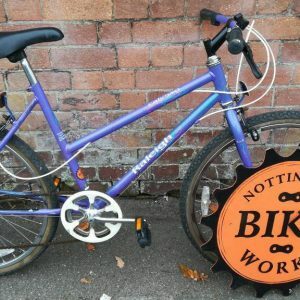 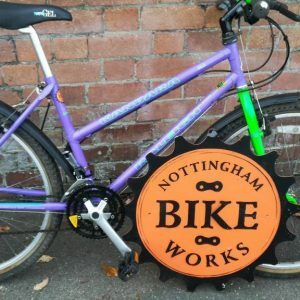 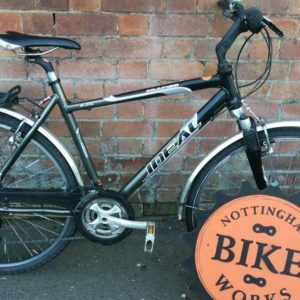 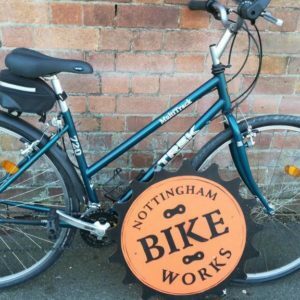 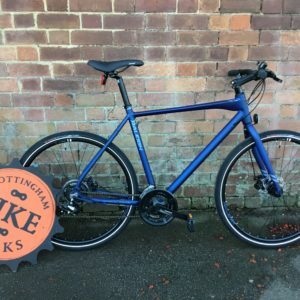 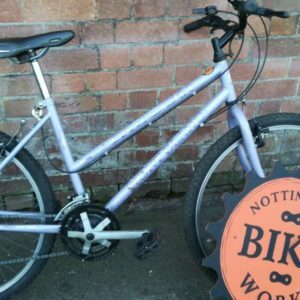 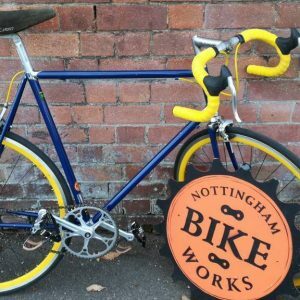 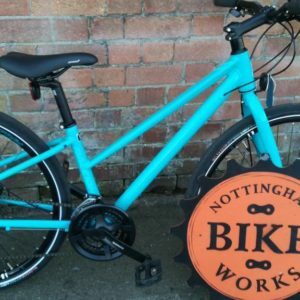 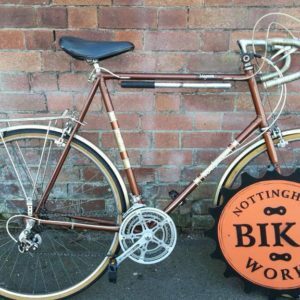 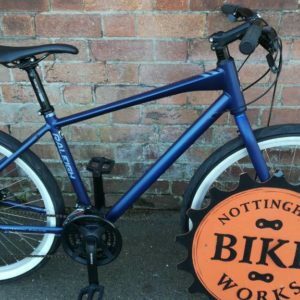 Come to our workshop Units 1-3 Ayr Street NG7 4FX to test ride any of them and get some tips from our friendly mechanics.